Giant Eagle supplier SunOpta has informed the company that sunflower seeds sold in the bulk section of three central Ohio area Market District stores have been voluntarily recalled due to possible Listeria monocytogenes (Listeria) contamination. 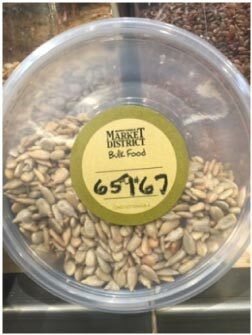 The affected product was sold in the bulk foods sections of the Kingsdale, Grandview Yard and Dublin Market District locations with a PLU of 65167. It was available for purchase both loose within the bulk bin between February 15, 2016 and May 3, 2016, and in pre-packaged containers with sell by dates of August 1, 2016 through August 19, 2016. 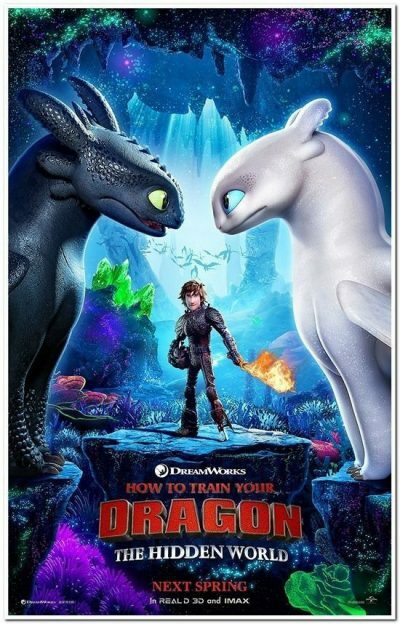 There are no reported illnesses to date associated with this recall. Customers who have purchased the affected product should dispose of it or return it to their local Market District store for a refund. Customers with questions may call Giant Eagle Customer Care at 1-800-553-2324 Monday through Friday 9 a.m. to 9 p.m. EST.